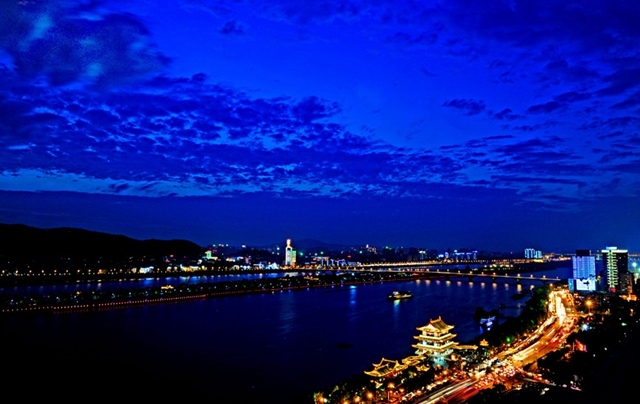 Time-honored academy, ancient relics, spicy food, vibrant bars, popular TV shows and colorful fireworks just make the city a must for visitors.Changsha, the “Star City”, is the capital of Hunan Province. 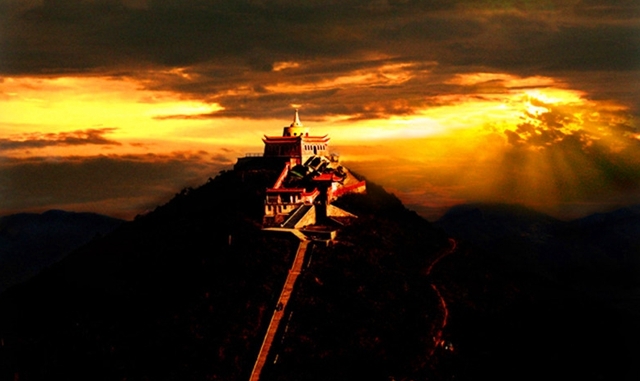 Situated in the lower Xiangjiang River Valley and nestled against Yuelu Mountain, it has a recorded history of nearly 3,000 years.A venerable history and ancient culture are the city’s most distinguishing features.Fantastic antiquities include the well-preserved mummy of a Western Han Dynasty woman excavated from the Mawangdui tombs, and is a historical wonder well worth viewing.Thousands of relics have been unearthed including silk products, paintings, lacquerware, pottery and bamboo writing slips, weapons, and herbs. 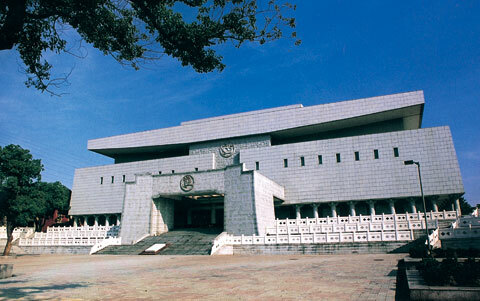 All will be exhibited in the Hunan Provincial Museum. Presently [April 2015] closed for renovation it will towards the end of 2015. 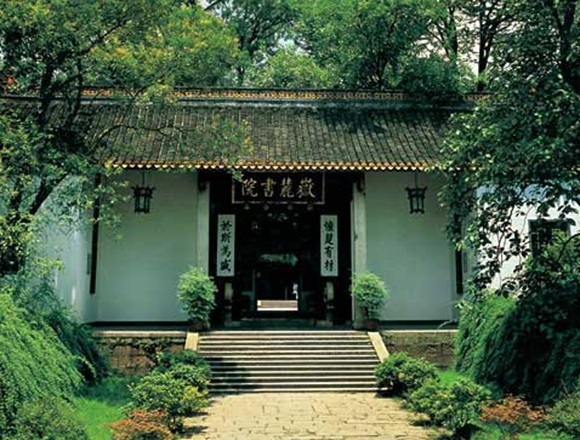 Located at 50 DongFeng Road Changsha it is adjacent to Hunan Martyr’s park.Yuelu Academy, located at the foot of scenic Yuelu Mountain, symbolizes Hunanese education. 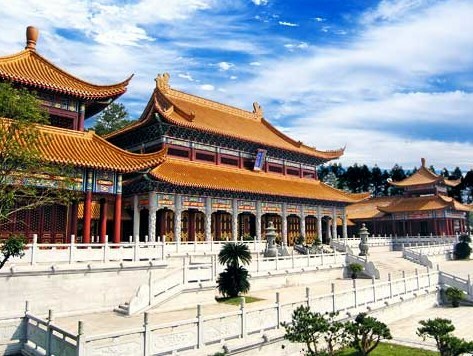 A number of historically important figures and culturally important relics originated in Changsha, making it one of one of the China’s premier historical and cultural cities. 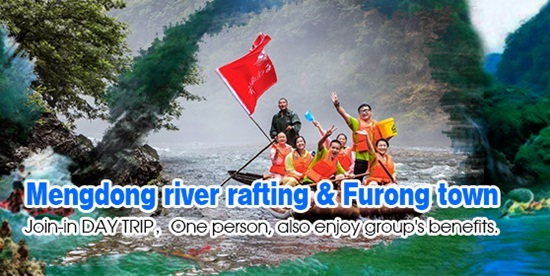 These sites are the settings for the old stories of a great number of celebrities, including Qu Yuan, Jia Yi, Mao Zedong and Liu Shaoqi.Delicious Hunan Cai will never disappoint you.Xiang Cuisine--one of the China’s Eight Cuisines- is fine and delicate in appearance with piquant spicy and sour tastes. Muscular and peppery it is a fiery equal to Sichuan Cuisine. Regardless of snack featured– Huogongdian’s (Fire Palace), ‘Stinky Tofu’ or ‘Sisters Rice Balls’ or Nanmenkou’s spicy shrimp, the savory local foods will not disappoint.Folk performances and modern entertainment combine to present a blend of the traditional and the modern.Changshaians are renowned for their acting and have created various traditional folk forms, including local operas, storytelling, drum opera, acrobatics, and other dramatic styles. Hospitality and enthusiasm flow from vigorous dance performances. KTV squares, disco parlors, clubs, and dancing squares illuminate the city at night. Dotted with all sorts of bars and pubs, Jiefang Xilu, though not as vast as Sanlitun Pub Street in Beijing, has its own style, in which there are romantic quiet bars, dynamic show bars, teahouses and western style restaurants. 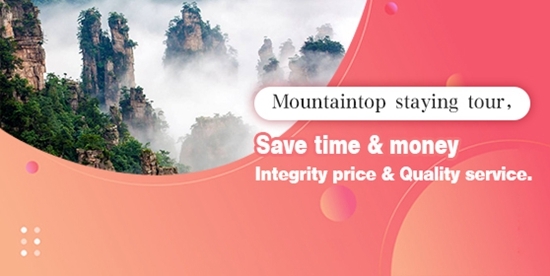 Shaoshan, one of the four major revolutionary memorial lands of China, has been well known in the world because of Mao Zedong, a great leader of China. 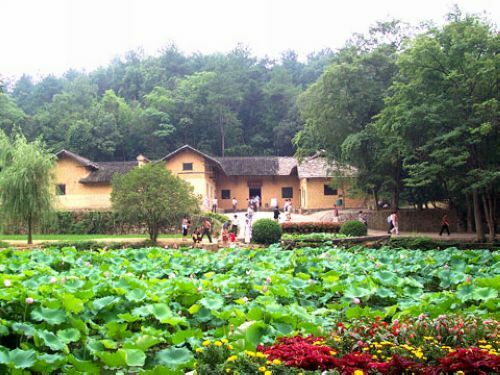 With fascinating scenery, Shaoshan Scenic and Historic Interest Area is mainly composed of Former Residence of Mao Zedong, Shaofeng Peak, Dishui Cave, Qingxi and Heishizhai scenic areas.Former Residence of Mao ZedongThe Former Residence of Mao Zedong is one of the national AAAA scenic spots. 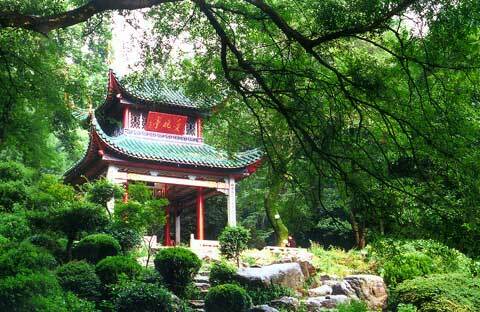 The residence named Shangwuchang, is located in a valley which is well landscaped. The house that faces the south was built with adobe and grey tile- roofed. It is of a half-timbered structure, and used to be a normal farmer house in the south of China. In the front there are rice fields and pools, in the back there is a hill with diverse trees, on the left there is a vegetable field and on the right there are vegetable fields, rice fields and grain-sunning ground. 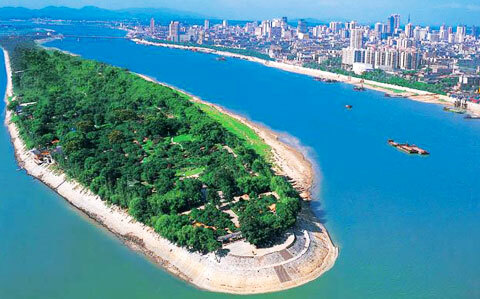 It covers a land area of 566.39 square meters, with 20 rooms. The east part of the residence with 14 rooms belonged to Mao\\\'s family, whilst the west part with 5 rooms belonged to his neighbors, and the living room was shared by the two families. Mao Zedong was born here on Dec. 26, 1893. He spent his childhood and boyhood here. In the fall of 1910 he left this village for study. After he joined the revolution, Mao Zedong returned ShaoShan for 5 times, for the purpose of revolution, inspecting or visiting his villagers. In 1966 he came here for the last time and spent the time in Dishui Cave (Dripping Water Cave). This residence was destructed in 1929 by Kuomintang, after 1950 its original appearance was recovered. In April, 1961, this former residence was announced by the State Council as a Key National Historical Reservation Unit, and then in 1982 its name was changed to Former Residence from Original Residence. Now all the rooms have been renovated to be their original appearance and layouts: their bedrooms (Mao, his parents and his two brothers\\\'), the living room, kitchen and other rooms. The historical relics include: the furniture in Mao\\\'s bedroom and his parents\\\' bedroom (bed, wardrobe, desks, stool and chair), the jar and cupboard in the kitchen, stone grinder, man-driven irrigation tool and the harrow in the Farm Implements Room, the rice pestle and man-driven blower for rice in the Pestle Room. Fantawild Adventure Theme Park was jointly designed and constructed by Fantawild Holdings Inc. Fantawild Adventure will excite and entertain visitors with a large variety of attractions, featuring the high-end technology, along with interactive environment and entertainment attractions.Fantawild Adventure Park is a park that blends modern technology, traditional theme and spectacular attractions, which covers an exceptional pleasure ground. 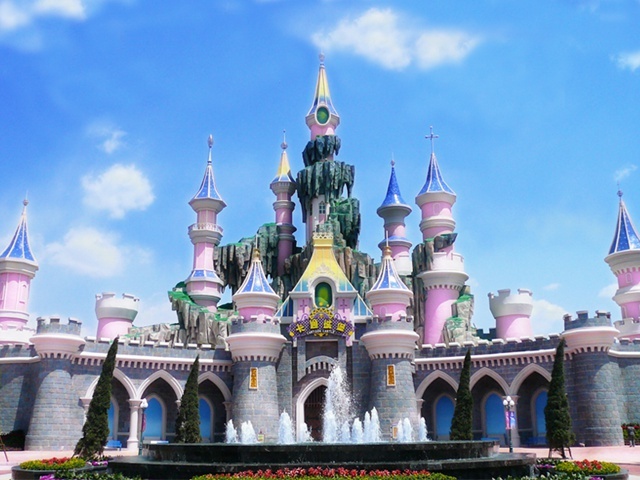 This breakthrough theme park requires a space of 40,000 to 600,000 square meters land and can uniquely modify the park according to the available dimensions. 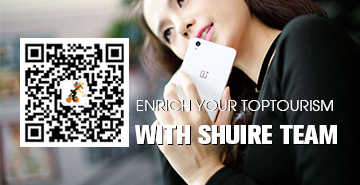 Each theme is masterfully developed to create contemporary amusement and memorable experience. As the birthplace of Mao Zedong and a pilgrimage site for Chinese revolution, Xiangtan is a must-go where you can find everything related to Chairman Mao from his former residence to “dishes of the Mao family” to his brilliant life.Xiangtan is a city in central Hunan and located at the lower reaches of Xiangjiang River, a branch of the Yangtze River. Relics from Daxi culture indicates that local tribes lived in Xiangtan area 5,000 years ago. 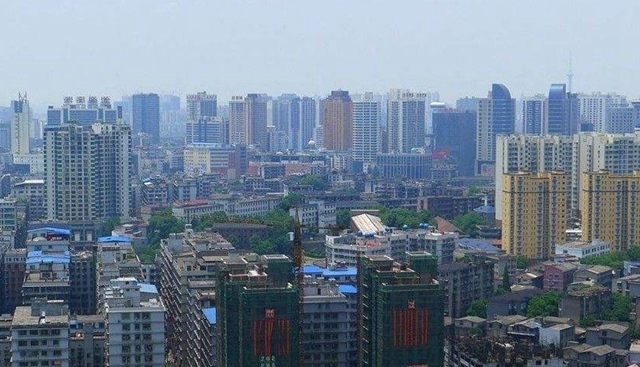 It became a city 2,500 years ago during the late Shang Dynasty.Shaoshan Village, about 130 kilometers south-westward to Changsha, is the hometown of Chairman Mao Zedong. Today, the village has become a memorial place for Chinese people to remember this great man. People erected a statue of Chairman Mao and have preserved his former residence as a tourist site. A museum and other memorial spots in the scenic area create a solemn atmosphere. 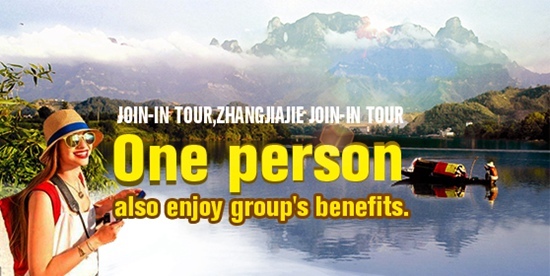 More than three million people from home and abroad come to visit Mao Zedong’s hometown every year.In addition, the city was also cradle of other revolutionary leaders including Liu Shaoqi, Hu Yaobang and former Chinese premier Zhu Rongji. Therefore, it acts as a good place to learn more about China’s modern history.“Binglang,” the dried areca nut, sometimes referred to as betel nut is so popular among local people that men, women and even children love it. Xiangtan has a humid subtropical climate with distinctive four seasons featured long and hot summer, cold, cloudy and damp winter with occasional flurries. The annual average temperature is 16.7°C to 17.4°C, and 4.1°C in January and 29.7°C in July.